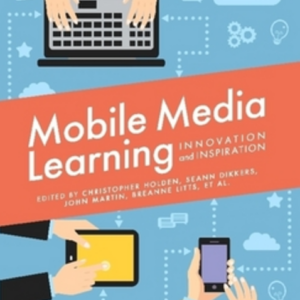 The Learning, Education & Games book series is perfect for any educator or developer seeking an introduction to research-driven best practices for using and designing games for learning. 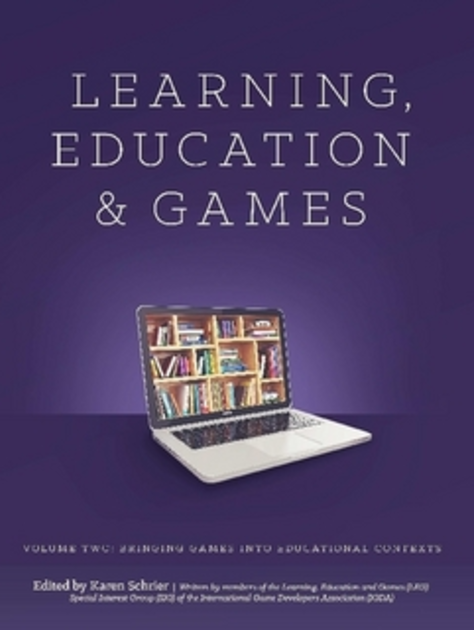 This volume, Bringing Games into Educational Contexts, delves into the challenges of creating games and implementing them in educational settings. 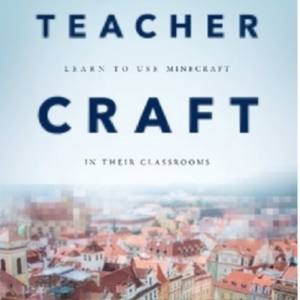 This book covers relevant issues such as gamification, curriculum development, using games to support ASD (autism spectrum disorder) students, choosing games for the classroom and library, homeschooling and gameschooling, working with parents and policymakers, and choosing tools for educational game development. 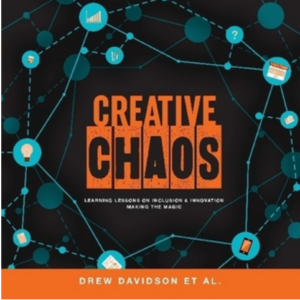 Each chapter provides an overview of the relevant frameworks and research findings, as well as practical case studies and useful resources. 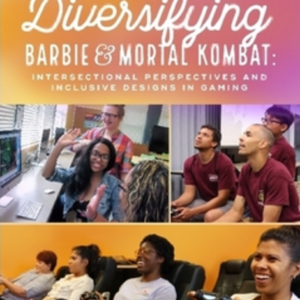 Learning, Education & Games: Bringing Games into Educational Contexts is the second in a series written and edited by members of the Learning, Education, and Games (LEG) special interest group of the IGDA (International Game Developers Association).